This episode examines the ways in which we look at images of the past. We look at a contemporary depiction of the Civil War, and what it signifies to omit a point of view. 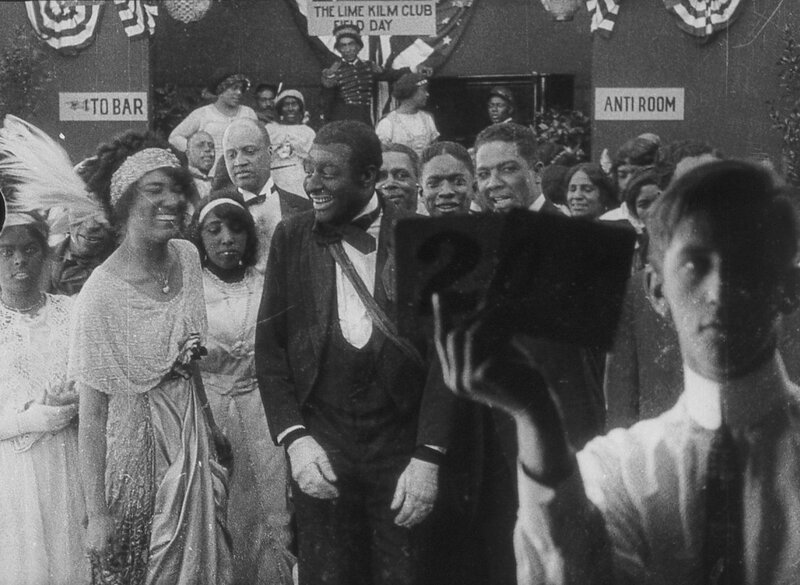 We look at the portrayal of African Americans one hundred years ago, examining the use of blackface by both Black and White performers. Set to the music of Bert Williams and the soundtracks to Birth of a Nation and Ken Burns’s The Civil War, we aimed to show the ways in which these depictions could mask the humanity and inhumanity of its participants.